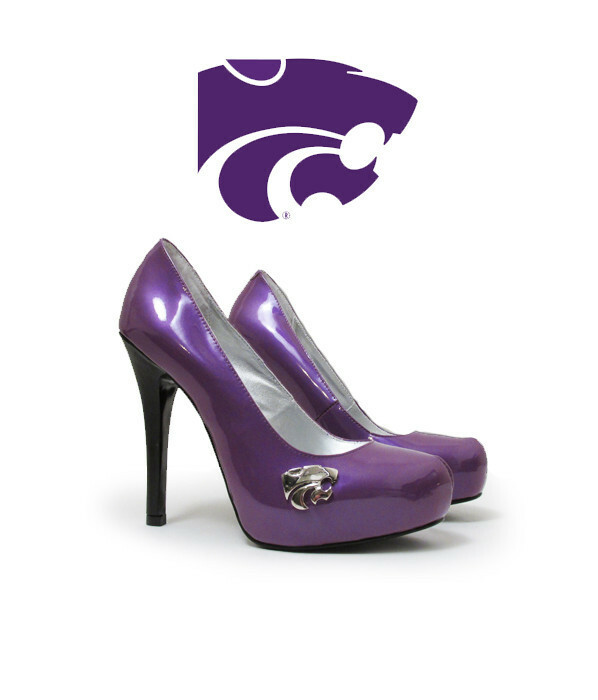 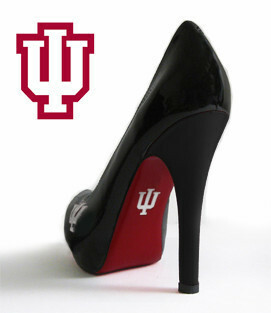 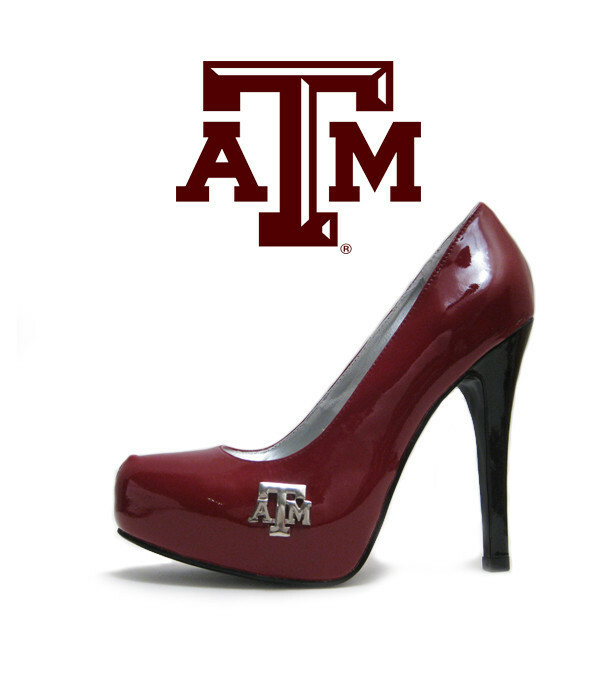 He has featured custom sport teams high heels two or three times already, but now it is time to feature the legit sport fans high heels, Fan Feet Heels. 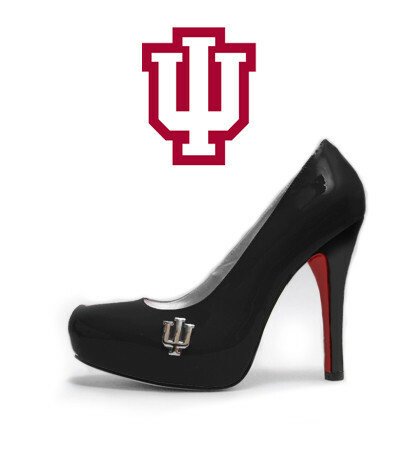 As you can see from the picture, if you attend one of these schools, they got a pretty sweet pair set up for you. 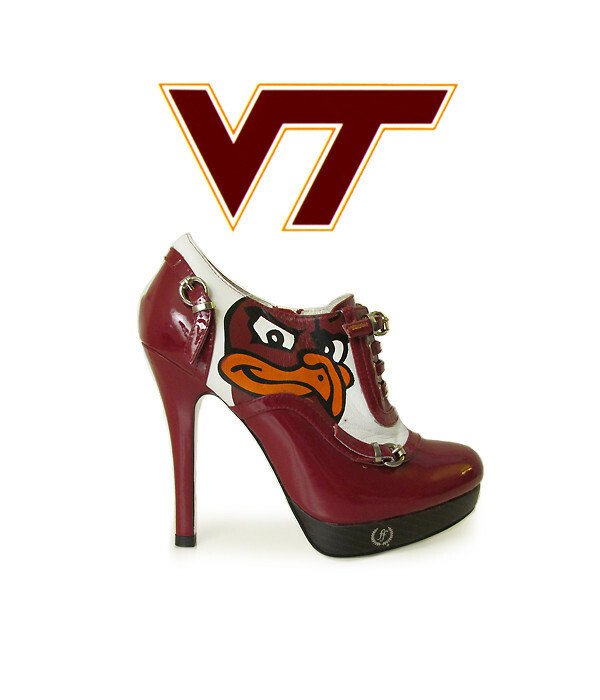 The bootie version of the heels are absolutely the coolest option available, but the school logo on the sole is not a bad look either. Kind of a great find by He, hopefully they start adding more schools to the list of available options.